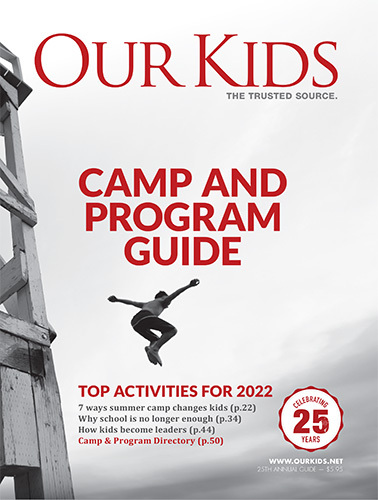 Ski camps will also offer all the other benefits of summer camp, including swimming, rope climbing, hiking, and skiing, in addition to ski activities. Most of these camps are overnight kids' camps, where young skiers receive round the clock supervision creating a safe environment. Counselor-to-camper ratios are very reasonable, although this ratio varies. You can learn everything you need to know about programs and curricula from the ski camps listed here.